Serious Accident: On Wednesday a serious accident befell Mr Crawford Mollison, on his way to town. Between the Heidelberg estate and Melbourne, Mr Mollison’s horse became unruly, and dashed his rider against the branch of a tree that overhangs the road. Mr M fell from his horse, and was picked up bleeding and in a state of insensibility, by Mr Snodgrass and Dr Cotter, who came up shortly after the accident occurred. Mr Mollison was brought into town and we are glad to learn is considerably better. The arrival of the Glen Huntly flying the yellow flag of typhus on April 24, 1840, sent a wave of panic through the small community. 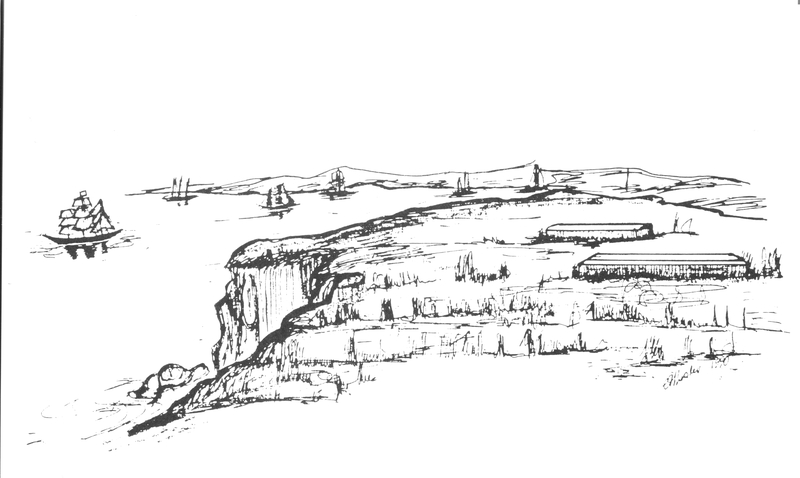 How and why Dr Cotter took charge of the Quarantine Station at Port Ormond, near present day St Kilda, is unknown but the fact is that he wrote regular reports which were printed in the local and Sydney Press, informing the general public on the health of the passengers and general progress of the camp. The passengers were poor Scots, refugees of the Scottish policy of the Clearances, clearing the land of crofters and other poor agricultural workers to make way for sheep. They were migrating to Port Phillip for jobs and a better life and were subject to the greed of the shipping merchants who engaged in overcrowding and left them to unsanitary conditions on the long voyage. 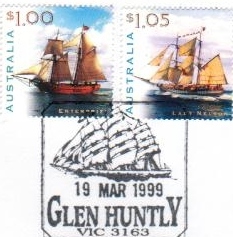 The Glen Huntly was purpose built to take as many immigrants as possible and this was her maiden voyage. Of the original 157 who had boarded the ship, ten had died at sea and it is a credit to Dr Cotter’s skill and La Trobe’s care and generosity that only three more people died after reaching Port Omond. Dr Cotter examined the passengers and divided them into two camps, Healthy and Sick. These short extracts are included because they are in Dr Cotter’s own words and show a little of his character. Healthy Camp, Quarantine Station, Monday April 27, 1840. The remainder of the emigrants were landed yesterday from the Glen Huntly, with an addition of six fresh cases for the sick camp. There are at present in the healthy camp one hundred and eight, including children; many of them appear much emaciated from long and continued illness but I have every reason to hope that the change of quarters and diet will soon restore them. Reports from the sick camp are favourable this morning.The emigrants in the healthy camp as far as I can yet judge appear to be a very well conducted (?) set of people. Quarantine Station-Dr Cotter witness as follows:- There have been no fresh cases of fever since my last letter; a few of the emigrants have been attacked by dysentery, but on the whole they are improving rapidly. We have daily visits from His Honor, [La Trobe] who is unremitting in his attention to their wants; in fact they have every comfort that can possibly be expected. The report from the sick camp continues to be favourable. I am in hopes that our stay here will be short. The weather has been bitterly cold, with occasional showers. The Quarantine station, although a healthy situation, is very much exposed to the prevailing winds. Healthy Camp 30th April, 1840. 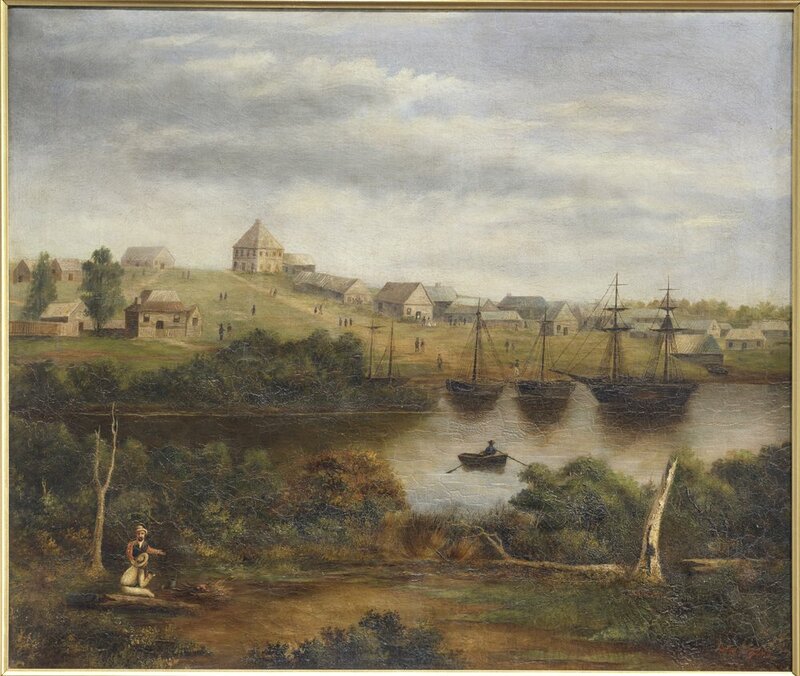 Sydney Monitor and Commercial Advertiser NSW Wed 27th May 1840: Quarantine Station: We have been favoured by Dr Cotter with the following particulars: Healthy Camp Monday evening: I cannot today speak so favourably of our progress here as I have hitherto done. With the last few days some fresh cases having broken out in the healthy camp, principally attacking those who had not been affected during the voyage. There has also been one of the sailors from the Glen Huntly sent to the sick camp, to add to the number already there. We have had a death here, but not from the fever; he was an old man who had been suffering from Dysentry for some days previous to his landing, who had been reduced to such an extreme state of disability that all efforts to restore him proved ineffectual. He had, while on board, concealed his illness from the Surgeon Superintendent, with the hope that when he got ashore he would improve. The weather has altered for the better, it would be very satisfactory should it continue. Sydney Monitor and Commercial Advertiser NSW 1st June 1840 Quarantine Station Thursday evening: Since my last report the state of affairs here has begun to assume rather an unfavourable appearance. In consequence of some fresh cases breaking out in the Healthy Camp attacking only those who have hitherto escaped the disease. It is by no means of a violent description; on the contrary, mild in its attack and quietly yields to the usual remedies adopted in some cases. The sick are fast recovering, and we are likely to have no more fresh cases. There has been a death at the sick camp, but it has been expected by Dr Browne for some time. Quarantine Station: Late last night we received the following gratifying letter from Dr Cotter: Healthy Camp May 21, 1840: All well and anxiously wishing to be released. We have received a good number from the Sick Camp, all in good health and the remainder are recovering fast. While Dr Cotter was away for the month at Port Ormond, an incident occurred which Inez would have had to cope with on her own. Although there were now several doctors practising in Melbourne, there was still no public hospital and no benevolent institution for desperate people, especially women. During these years the number of cases of infanticide increased as single women who were pregnant faced not only the loss of their jobs and social ostracism, but gaol and destitution. Mary Ann Atkins, the general servant, aged twenty five, whom Dr Cotter had employed from the William Metcalf in the previous November, was charged with the murder of her own infant who was found dead in the back yard of Dr and Mrs Cotter’s house in Bourke Street. The Australasian Chronicle of May 1st 1840 Research 6-1 gives a graphic description of the death of the infant, the discovery of the body and the arrest of the mother. Mary Ann Atkins was ‘a female servant in the employ of Mrs Cotter’ who had arrived on the William Metcalf from Cork. She testified that before leaving Cork she had been seduced by a Captain whose name and Regiment was supressed by the court (to protect him!) and that she had concealed her condition from all, including, on her arrival in Melbourne, her employers. How this was possible is not discussed, and it seems incredible to our twenty-first century sensibilities that neither Inez nor Barry knew of the pregnancy, nor did anything to assist their servant. This is a short extract of the very detailed and at times, graphic, account given in the newspaper. the woman then confessed that the infant was her child, and that it had been born on Thursday evening last, but that she had never heard it cry, nor give any motion or sign of life; that upon delivery she had wrapped up the infant in flannel, and laid it on the bed covered with a quilt. On the day subsequent however, imagining, from certain circumstances which she privately detailed, that Mrs Cotter had a suspicion of the fact, she arose at night and taking the child into the yard, buried it in the hole already excavated, and covered the body with some litter that was lying in the yard. Mary Ann Atkins was tried in the Supreme Court in Sydney on 10th August 1840 for the wilful murder of her child, but because her confession was obtained under duress, the judge chose not to proceed and she was found not guilty and discharged. The undersigned begs to inform the inhabitants of Melbourne and its vicinity that he has entered into partnership with Dr.O’Mullane, and the business of his Establishment will in future be conducted exclusively by him and as the undersigned does not intend pursuing his profession any longer, he solicits from his friends a continuance of their support for Dr. O’Mullane. The second indication of his intention to travel is revealed in this article written one hundred years later. G T Howard wrote a series of articles for the Melbourne Centenary in the nineteen thirties and in one of them (Barry Cotter: Melbourne’s First Doctor Melbourne Argus, 4th October 1930) Research 6-3 he makes this comment “About this time Melbourne’s first financial boom was in full progress. [Dr Cotter’s] own block, which had cost £67 in 1837, sold in 1840 for £5,142. He announced his intention to retire from practice and visit Europe.” These figures have never been verified and seem questionable as we know that Dr Cotter paid only £30 for “his” block on the corner of Swanston and Bourke. 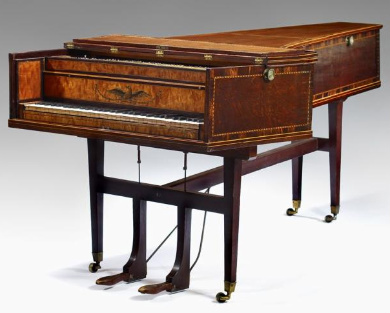 However, we also know that he dabbled in the property market and owned other parcels of land, and it is fair to say that he profited from the land boom of 1839-40, so perhaps Howard’s figures are not overstated. 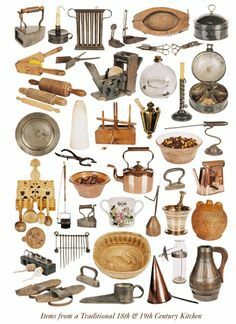 Preparations for departure to the United Kingdom were in full swing as the year 1841 was ushered in. On January 22 the Port Phillip Herald published a notice detailing the household items for sale at the home of Barry Cotter Esq, Bourke Street, who is returning to England. 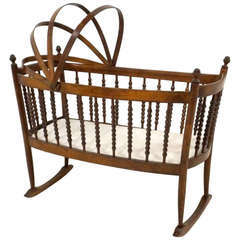 Bedrooms: Handsome four-posted Bedsteads, Cane and other bottomed Chairs, Dressing Tables, Toilet Glasses, Wash-hand stands, Children’s Bedsteads, Mattresses, Blankets, Sheets, towelling etc. Stable: Head Stalls, Bridles, Gentlemen and Ladies saddles, Cart and Harness etc. 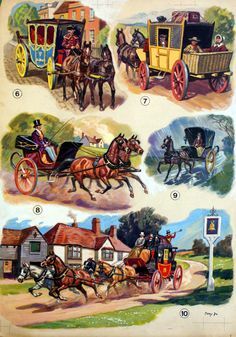 Carriages and Horses: That much admired Carriage suitable either for single or double harness, with pole shafts etc, complete, so light and easy that the lightest horse is fully able for it. Horses: That well known and beautiful Salisbury Mare Fanny, broken in for a lady, of the grandest action, and as gentle as a lamb, with a very fine Foal by her side, and in foal to Sir Charles, five years old. Muma and Foal, and in Foal to Traveller, one of the handsomest Mares in the Colony, very highly bred, and broken to carry a lady rising three years old immensely powerful and good in single or double harness, rising six years. Terms liberal. A splendid Champagne Lunch will be provided. From this description, it would seem that Barry and Inez were very comfortable in their Bourke Street home. 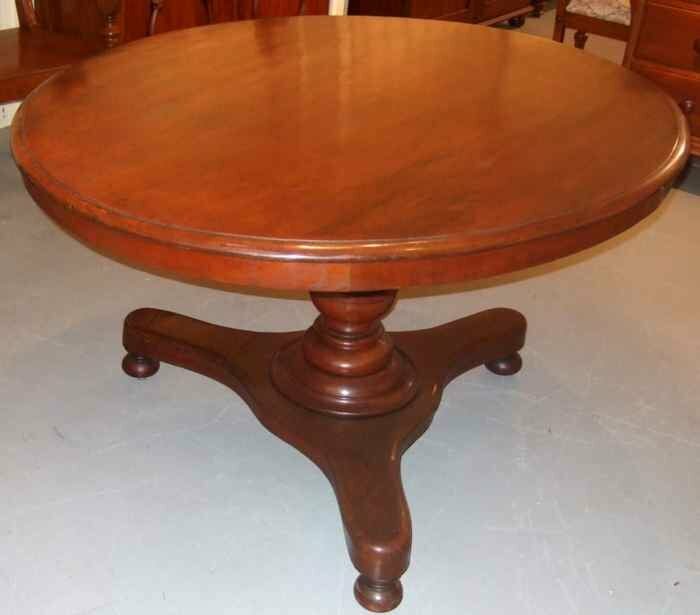 The carpets, curtaining and furnishings show that they were proud of their home and the dining room and loo (card) tables indicate that they probably entertained regularly. “That much admired carriage” is an interesting comment along with the description of the horses and with two little girls growing up here it sounds as though the beginning of their marriage was happy. Selling up everything though, would indicate that they intended that the move back to the United Kingdom would be permanent. 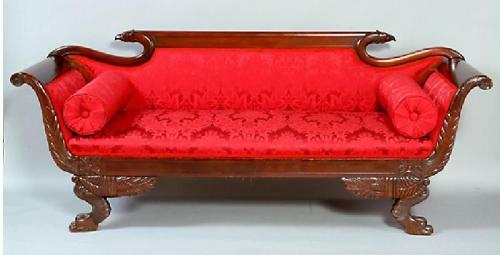 The champagne lunch was a standard feature of all auctions in Melbourne at the time and came to be a term which captured the extravagance of these boom years, 1839-1841, in Melbourne. Garryowen referred to it as ‘Sham-pagne’, claiming it was really gooseberry wine, but other writers claimed that it was of higher quality. A good description of champagne lunches is available here Research 6-4. All writers of the period comment, however, on the mass of broken and discarded bottles which littered the town centre and surrounds. The glass was greenish-black in colour and up to a centimetre thick and when broken it formed deadly shards that were of danger to all. 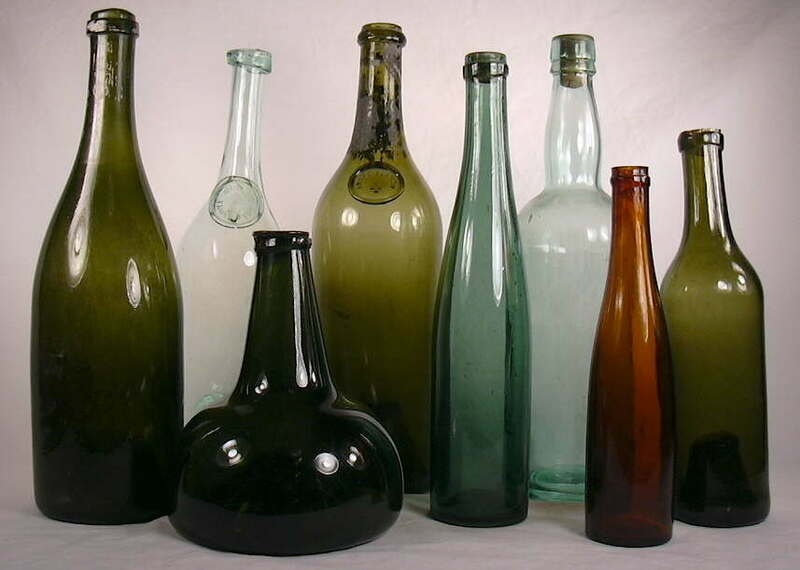 Governor Gipps, who visited the area in 1842, commented Research 6-5 that there were champagne bottles for hundreds of miles around Melbourne, and great piles of them marked the outer limits of the town. 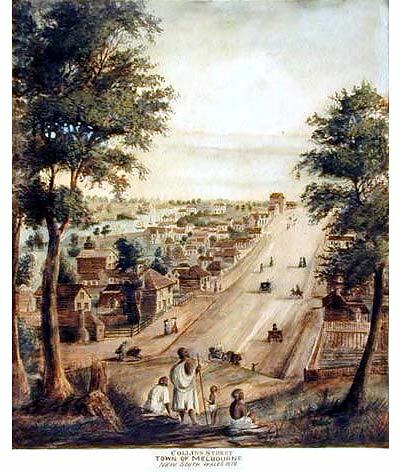 On Christmas Eve 1840 the Yarra burst its banks and a ‘great flood’ engulfed the township. There was general panic in the town.